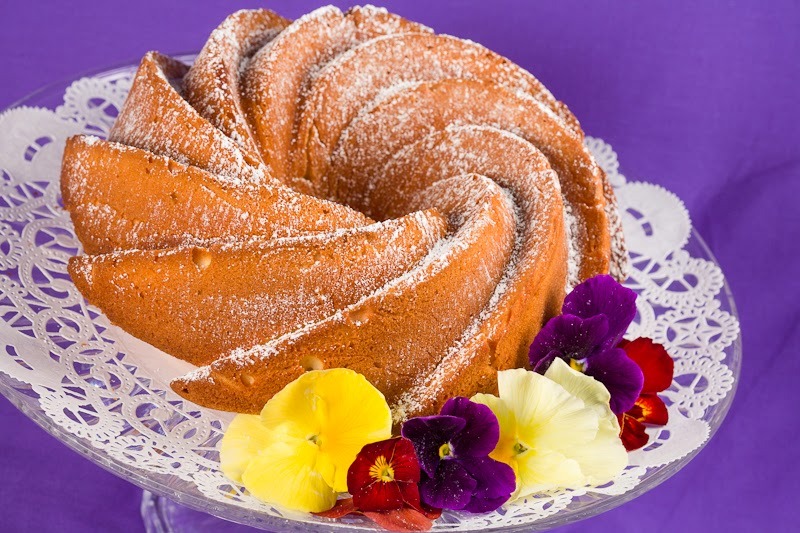 Polish Baba’s, or Babka’s, are brioche-like cakes that are very popular on special holidays such as Easter or Christmas. They get their name after the long flowing skirts worn by the Babcia's or Grandmothers who baked these cakes many generations ago. Traditionally they are not filled, and often glazed with a light icing flavored with vanilla or rum, and often decorated with nut slices or candied fruit. 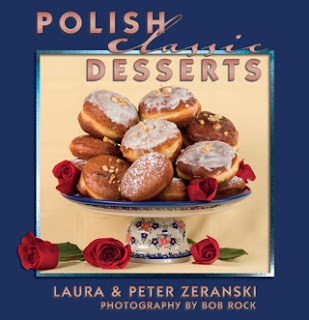 There are so many varieties of Baba’s in classic Polish baking…this is one of the more traditional versions which we like a lot because it is so flexible for changing up the flavorings. It is both fluffy and somewhat fragile, crumbling at a heavy touch. But it is surprisingly moist, and enhanced with the subtle aroma of vanilla and the brightness of lemon. This Baba is perfect for an afternoon snack since it is not too sweet, light yet very flavorful - perfect with a cup of hot tea or coffee. Cream the butter with the sugar using a standing mixer. Add the eggs one at a time, beating at high speed. Add the yogurt, vanilla extract, lemon zest and juice, and beat 3 more minutes. Add the flour, baking powder and lemon zest, and beat 5 more minutes. Grease a 9-inch bundt or tube pan well or spray the pan with a commercial baking spray. Pour the batter into the prepared pan, spreading the batter so the sides are higher than the center. 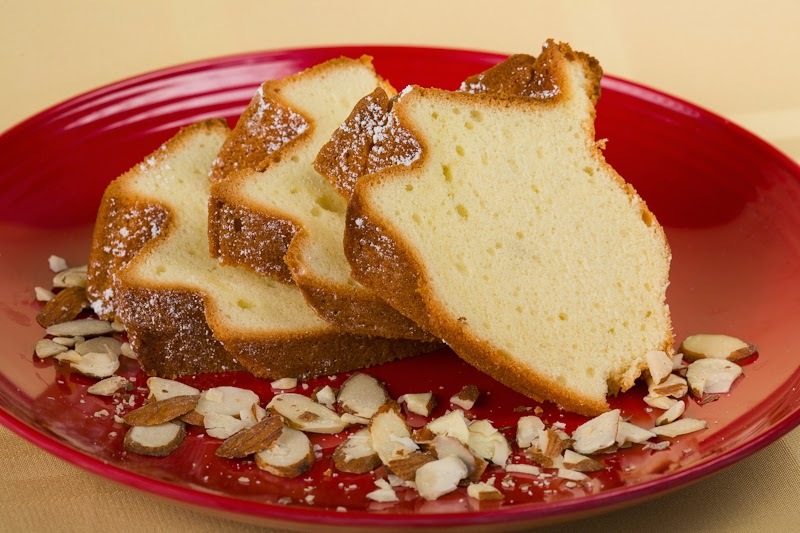 Bake at 350°F for 40-45 minutes until the cake begins to pull away from the sides of the pan. Test by inserting a toothpick into the center…the cake is done when the toothpick comes out clean. Transfer the pan to a wire rack and cool for 15 minutes. Place a plate over the top of the pan and invert the pan onto the plate; then lift off the pan. Dust the baba with confectioners’ sugar before serving. 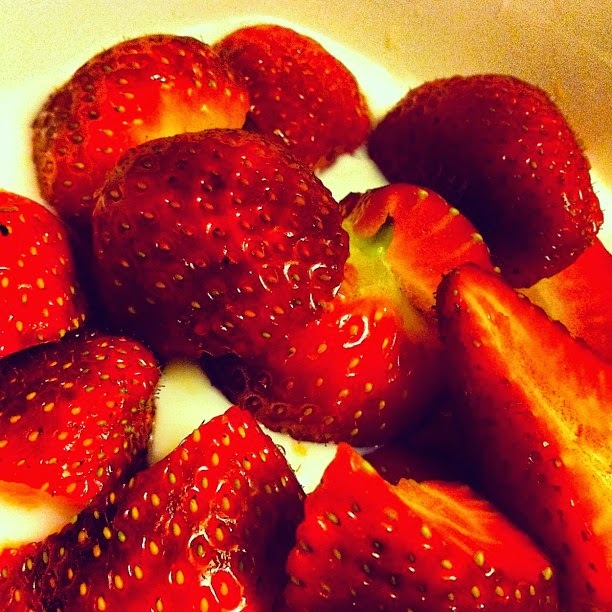 Will be even more delicious with strawberries or other berries on the side. It looks really interesting. Can you, please, tell us about the form of the cake? How did you make it this way?